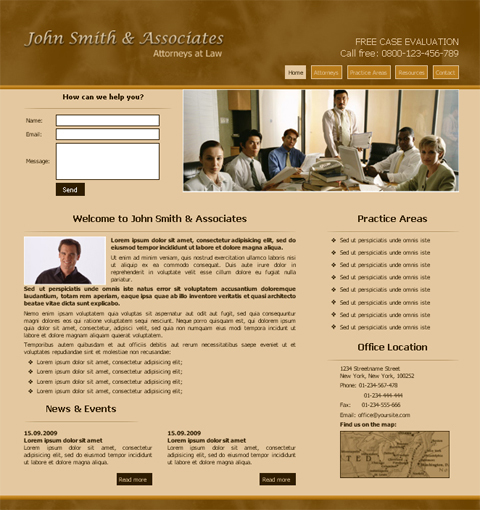 The law profession is very competitive and each attorney has to prove he’s the one to work with. 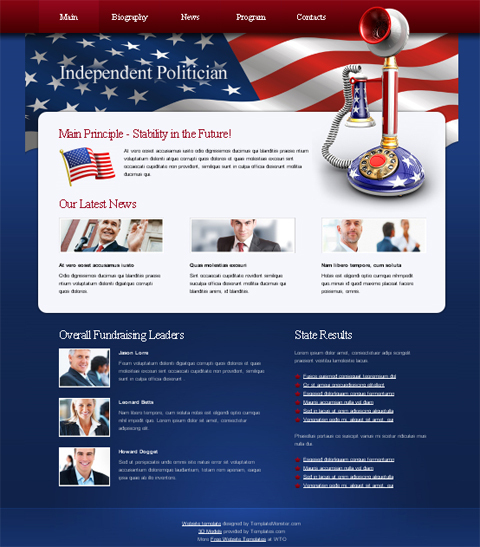 As we know, the best way to promote one’s services is to launch a noticeable and well looking website. This rule is also true for attorneys, lawyers and law firms. 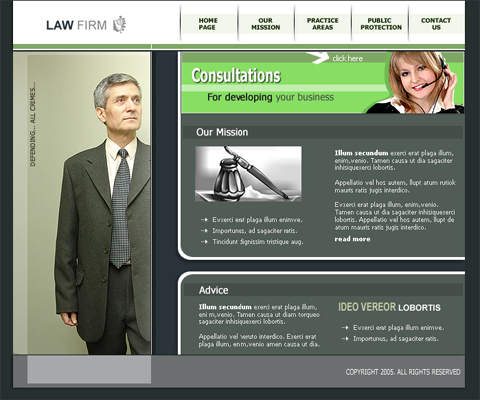 Now, we encourage you to check Free Web Templates that were created especially for those involved in law business. 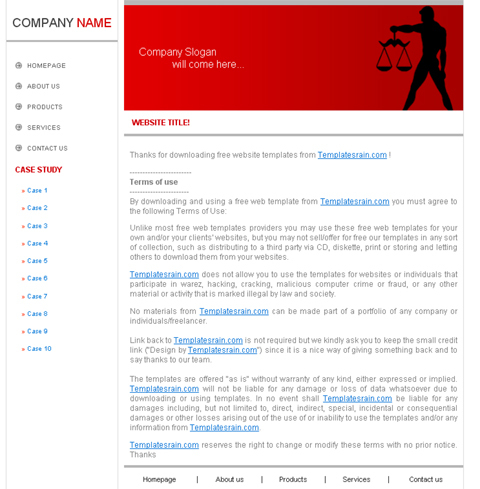 Not only these templates are free of charge, but are delivered with easy to edit source files. 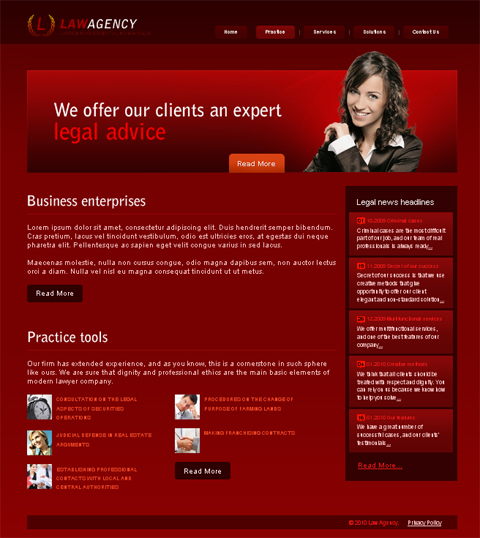 In short, the following templates are web page designs to help you build new law firm websites or rebuild current ones. 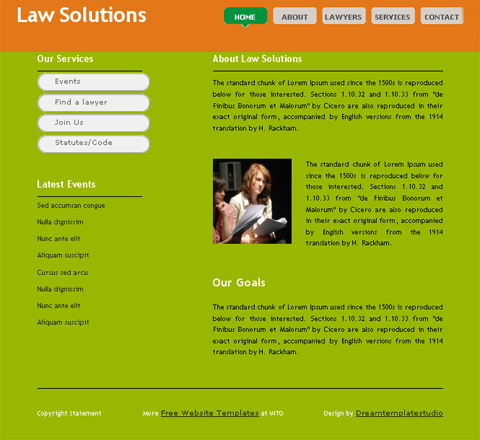 Such websites will allow lawyers and attorneys to communicate their legal services, fees, hours, specialties, etc. 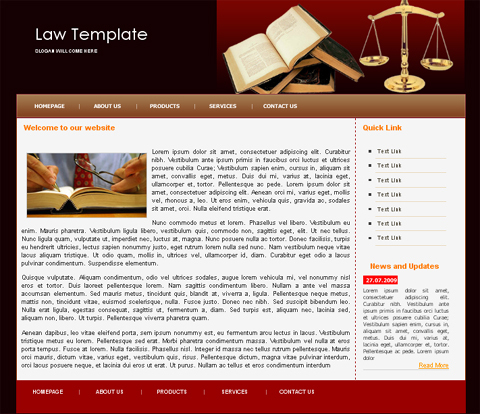 Ok, it’s time to see the Web Templates that any lawyer would like to have and you can get them free! 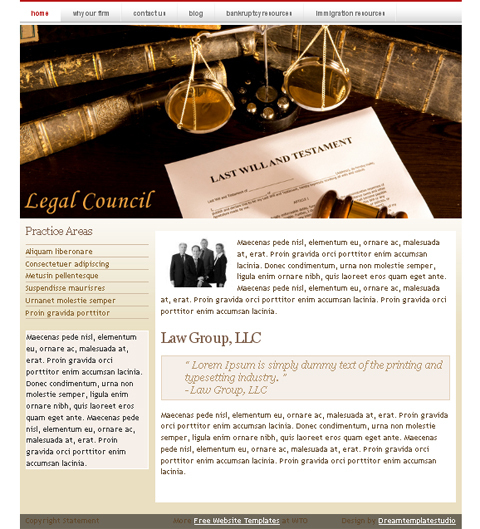 This entry was posted in Free Templates for Lawyers, Free Website Templates and tagged Free Template, Free Web Template, Free Web Templates, free website template, free website templates, web design freebies. Bookmark the permalink. Marvelous, what a weebpage it is! This blog presents useful data to us, keep it up.